Ogden on Politics: No, Donald Trump, CNN Didn't Report "Fake News"
No, Donald Trump, CNN Didn't Report "Fake News"
Much has been made by my fellow conservatives over Donald Trump's tumultuous news conference in which he refused to take a question from a CNN reporter because supposedly that outfit reported "fake news." Of course, with so many things Trump related, his charges against CNN simply are not true. What CNN reported is that both President Obama and President-Elect Trump were provided by intelligence agencies with a two page summary of a 35 page memo which summary indicated that Russian operatives claim to have compromising personal and financial information relating to Trump. The 35 page memo, written by a British intelligence officer, had already been widely circulated among intelligence officials, members of Congress, and other government officials. CNN did not publish the 35 page memo, like news outlet Buzzfeed did, nor did it claim the allegations contained in the summary or the memo were correct. 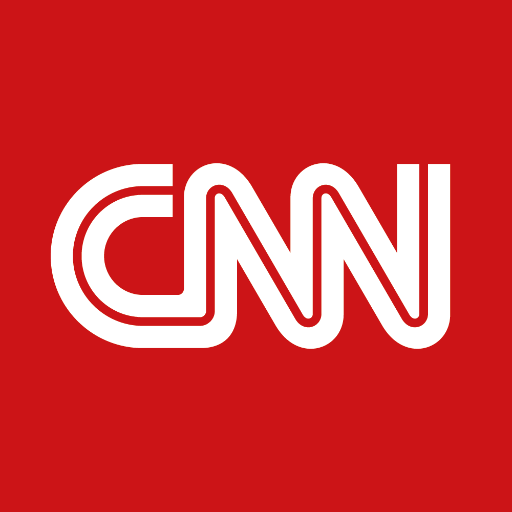 CNN merely reported the fact that Trump and Obama had been briefed on possible compromising information held by the Russians. For CNN not to report that fact would have been the height of journalistic irresponsibility. Of course, that didn't stop Trump from going on a tirade against "fake news" CNN and the intelligence agencies, which he claimed were the source of the leaked memo. There is nothing to celebrate when a political leader tries to bully a free press, to try to stop journalists from doing their jobs. Our freedom to speak freely, to question those in power, depends on a free press. Sadly it doesn't seem to matter to my conservative friends that so much of what Trump said yesterday was flat out wrong. They have fallen into Trump's "cult of personality" and celebrate anything he does, regardless of how off base he is. I often feel like my friends have joined a cult. Someday they'll wake up and realize that the cult leader is nothing but a fraud, and that they've been duped. That day is not today, not tomorrow, but someday. Your friends have joined a cult that blocks their reality? You mean the Catholic Church?